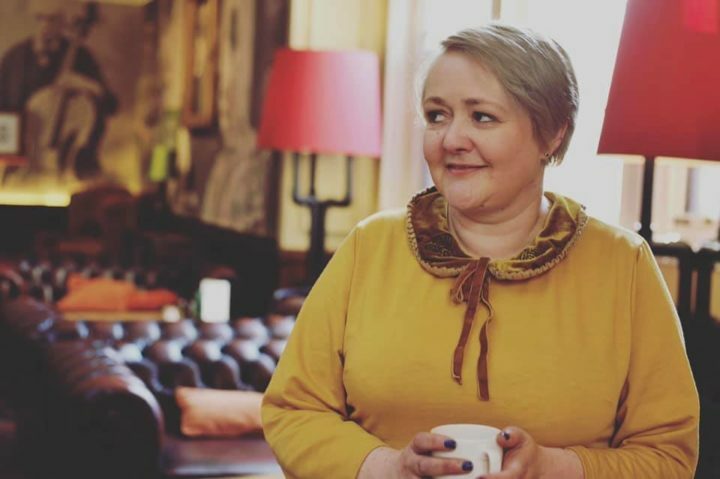 This seems like ages ago now but it was only back in March that I went away for a few days to York. 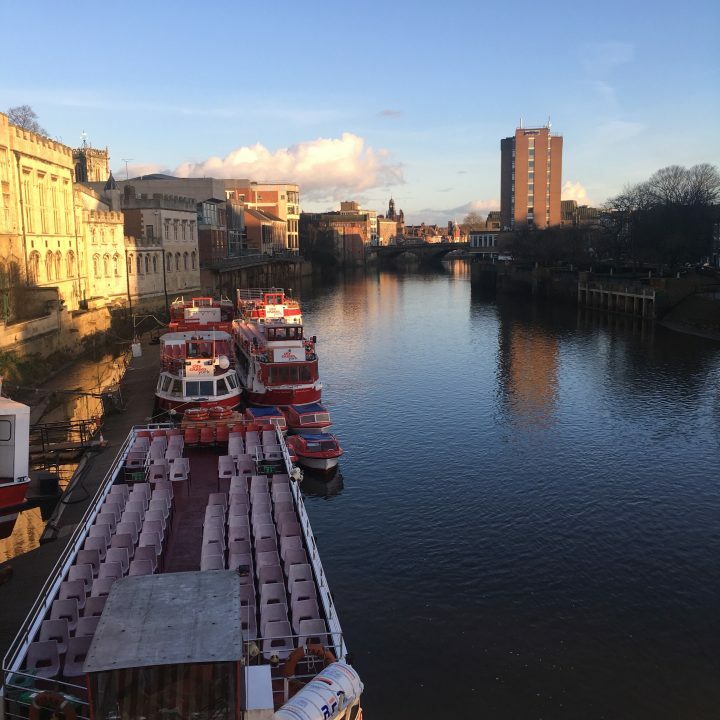 I’ve been to York so many times both as an adult and a child and I have always loved the city. This time the visit was all about the food! Three days of visiting as many lovely food places as we could and fitting in a little sightseeing around the city between places. 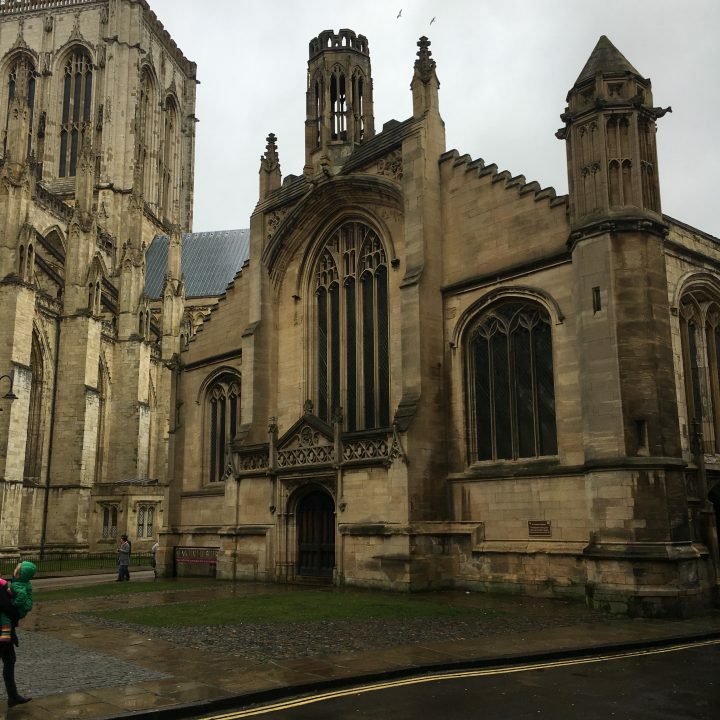 York is probably famous for three things; The Minster, The Shambles and Betty’s Tea Shop. 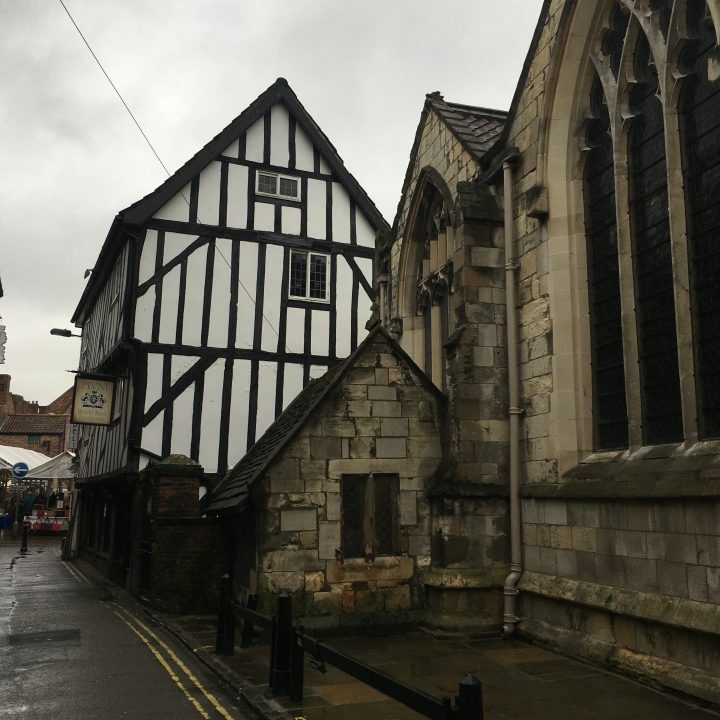 This visit to York included all three. 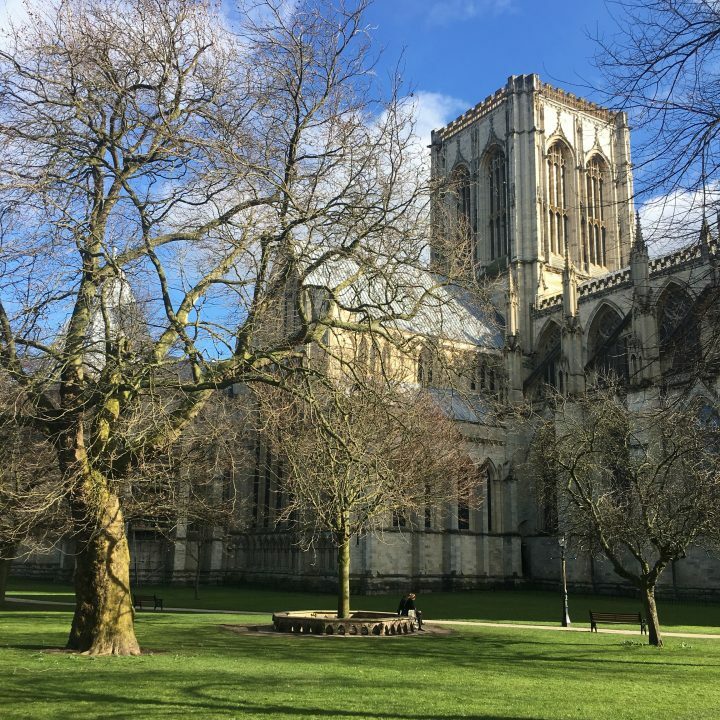 In the bright spring sun, the minster looks stunning from all angles. 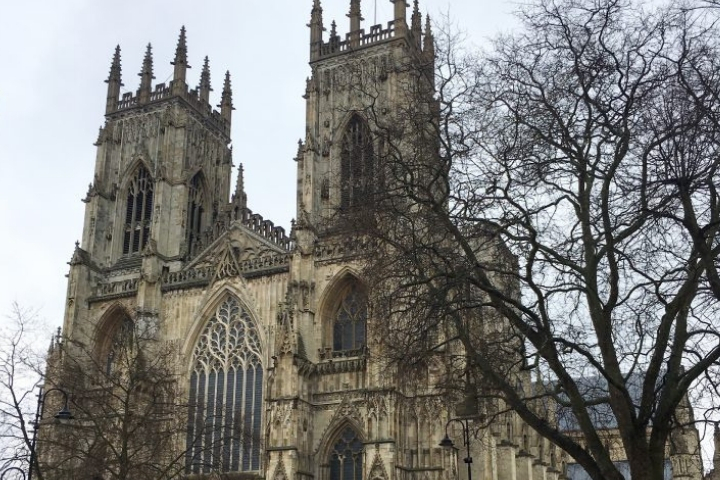 Such an iconic building and from looking at it you can’t fail to question how the Minster was built without tody’s modern technology. The lifting of each brick was done by sheer human muscle, the intricately carved stones and the impressive windows. Craftmanship like this is dying and when repairs are needed on these type of building it is becoming harder and harder to find craftsmen. 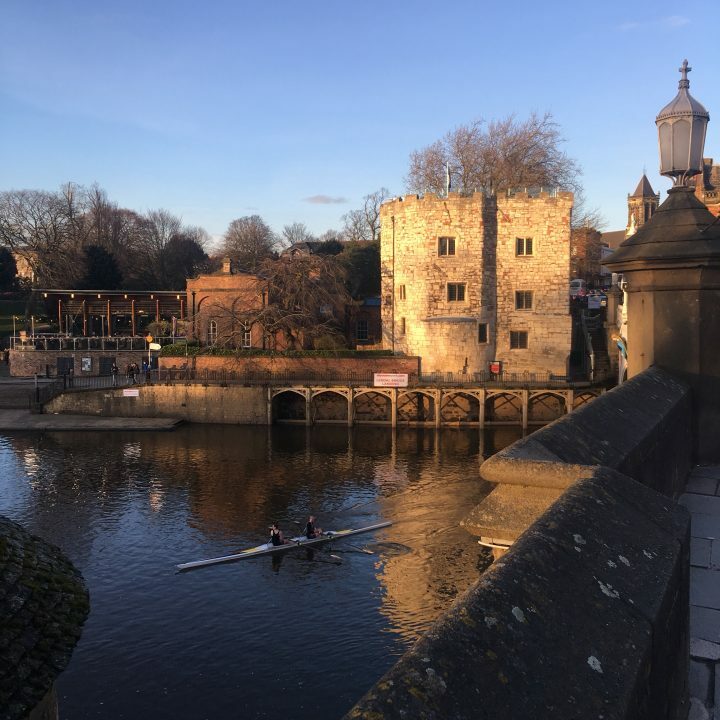 Then there is the river Ouse that flows throughout York with all the ancient narrow bridges. The ancient building that was once gate houses all along the river banks at each of the bridges. The ancient architecture which gives such dramatic backdrops to walks along the river banks. 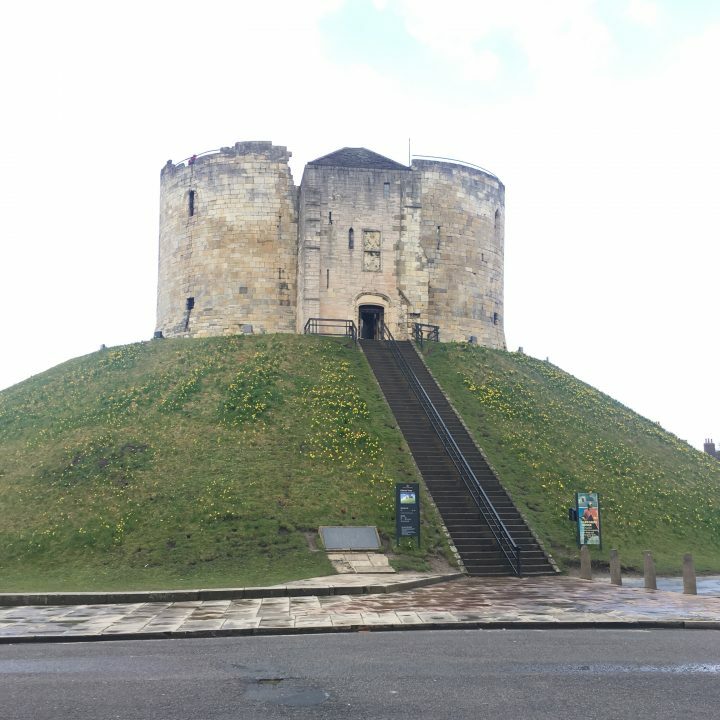 Clifford Tower which was once part of York Castle still stands today on its grass mound with views of the city all around. 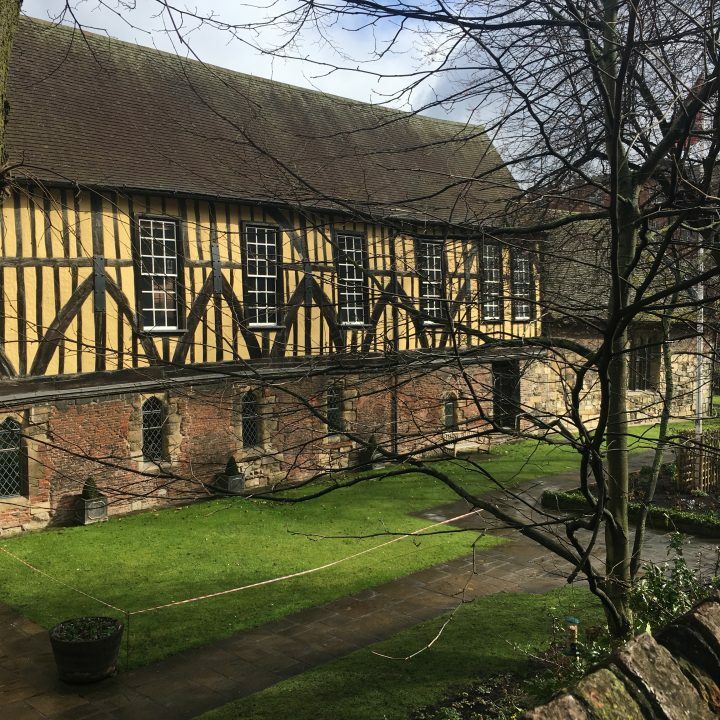 The medieval building that still stands today and just feels like they belong all amongst the modern buildings. The old market square bustling with modern stalls sitting amongst old buildings. 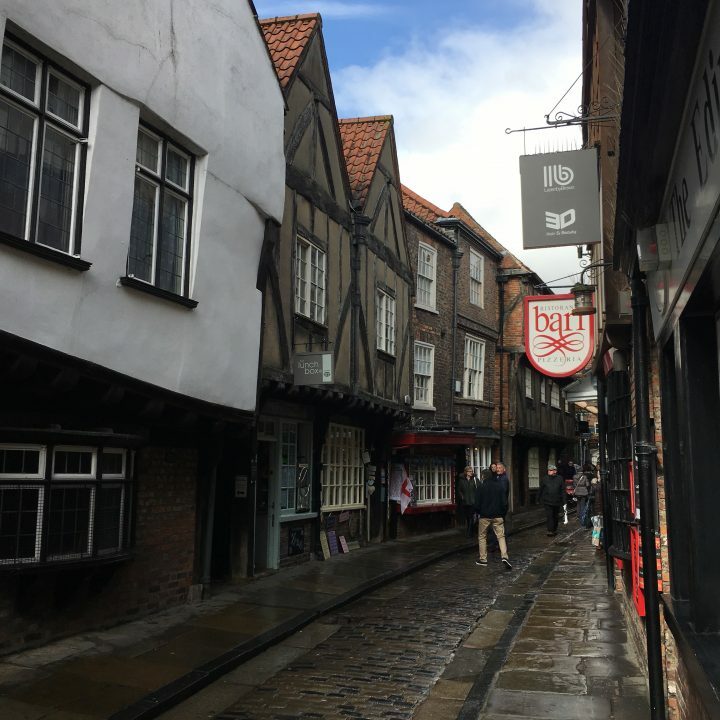 Then there is the famous Shambles. The little street still with its wonky build shops but today trading all things modern and tourist. The city has many museums and tourist attractions telling the story of this world-famous city. 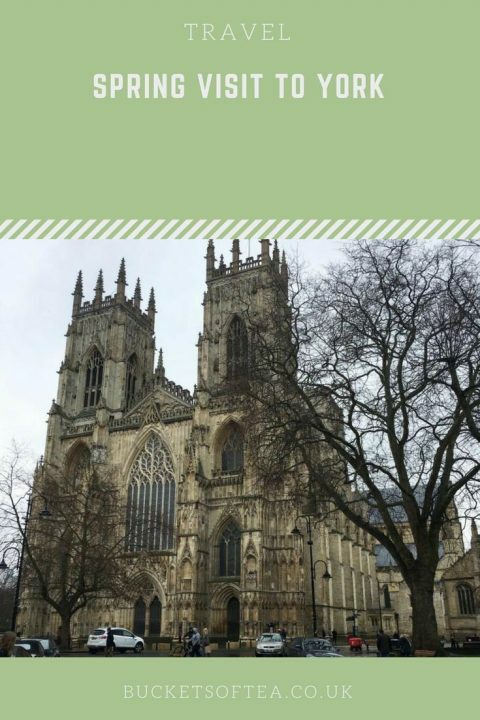 From the Vikings to the Romans York’s history is there to be seen. 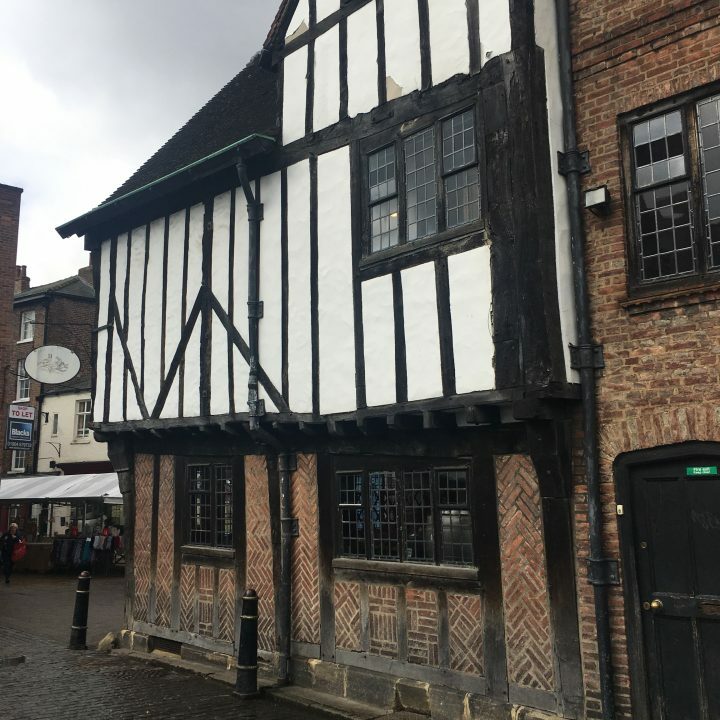 In amongst all of these old buildings are modern shops that make York a fantastic place for food, shopping and seeing English History at it’s best.